Rockstar announced GTA Online will support real money purchases through the in-game store. 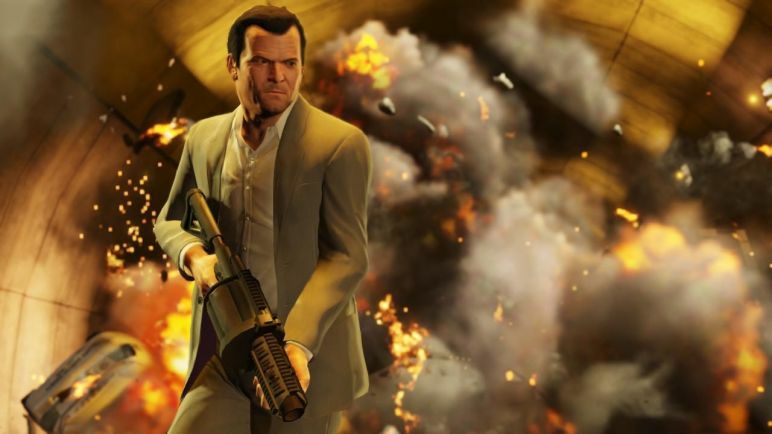 Players are allowed to purchase "GTA$" in the online mode to be granted faster access to top tier weapons, vehicles, and property. Rockstar stressed "the game and its economy have been designed and balanced for the vast majority of players who will not buy extra cash." Players can still earn the highest level rewards through in-game currency, which is obtained by such activities as knocking over armored cars and stealing old ladies' purses. You know, the family-friendly fun GTA is famous for. The developer claims the purpose of GTA$ is to provide players with less time to see parts of the game they might otherwise not. 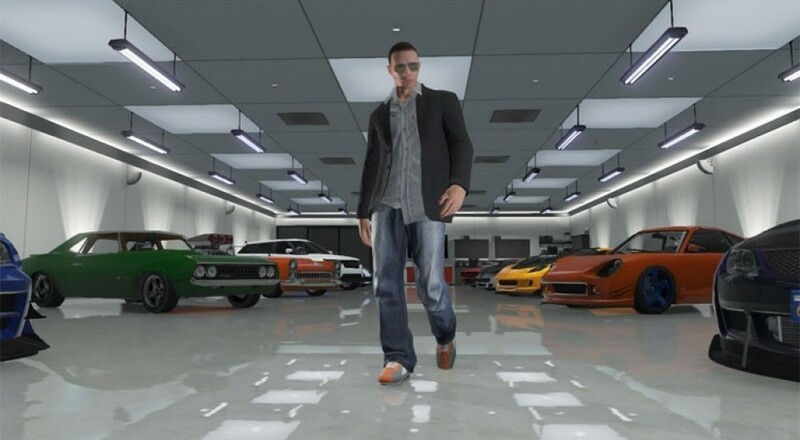 The GTA Online economy is balanced differently than the main game, and most online players will earn money much faster than they would in the single player mode. Of course, if you don't want to wait for your big break, you can always fork over some real cash and buy that fancy grenade launcher right out of the gate. Rockstar also warned of potential bugs at launch and requested players to offer (constructive!) feedback when errors do occur. Bugs are a part of software debuts these days, especially with open world and online games. I just hope that nobody's blinged out mansion they spent five-hundred real dollars on vanishes in a server hiccup. And if it does? Keep the GTA behavior inside the game only, please. Page created in 0.3917 seconds.